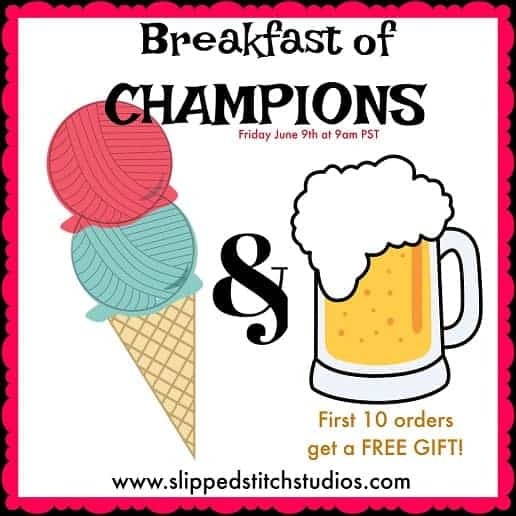 It’ll be 5 o’clock somewhere when Laura of Slipped Stitch Studios has her Breakfast of Champions update, with fun ice cream- and beer-themed project bags and accessories. It all starts at 9 a.m. Pacific Time. Literature nerd alert: The second edition of the Pandia’s Jewels Regency Collection, inspired by the world of Jane Austen, is out. 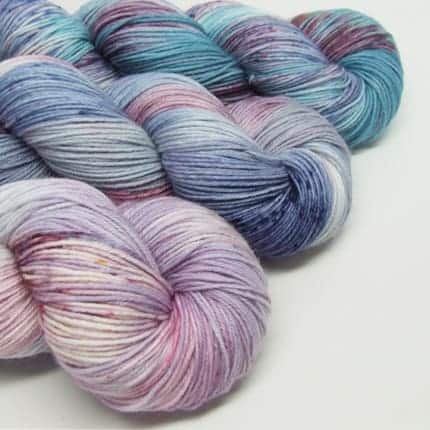 Colors in this collection include Lydia has run away! from Pride and Prejudice, Have you heard about Jane Fairfax & Mr. Churchill? from Emma and Mr. Ferrars is no longer engaged to Miss Steele from Sense and Sensibility. 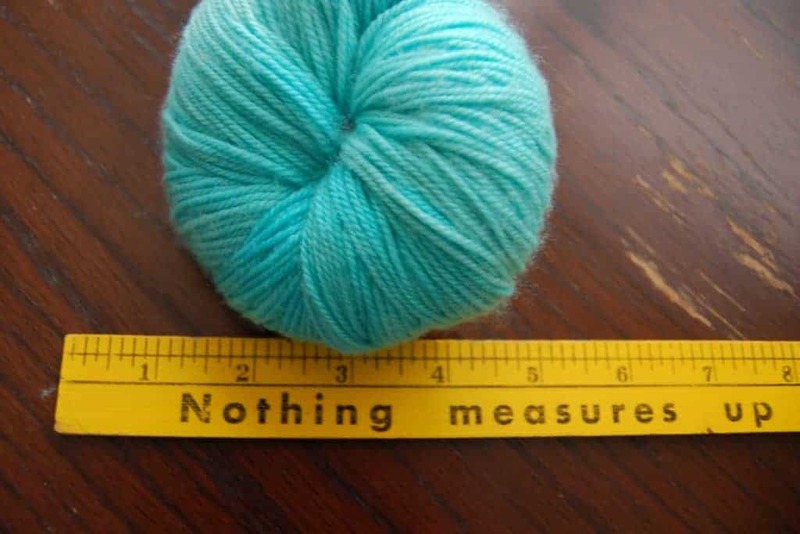 This entry was posted in What to Stash and tagged bags, jane austen, updates, yarn.